When brand’s style and customers evolve, then the website must continue in the same direction. 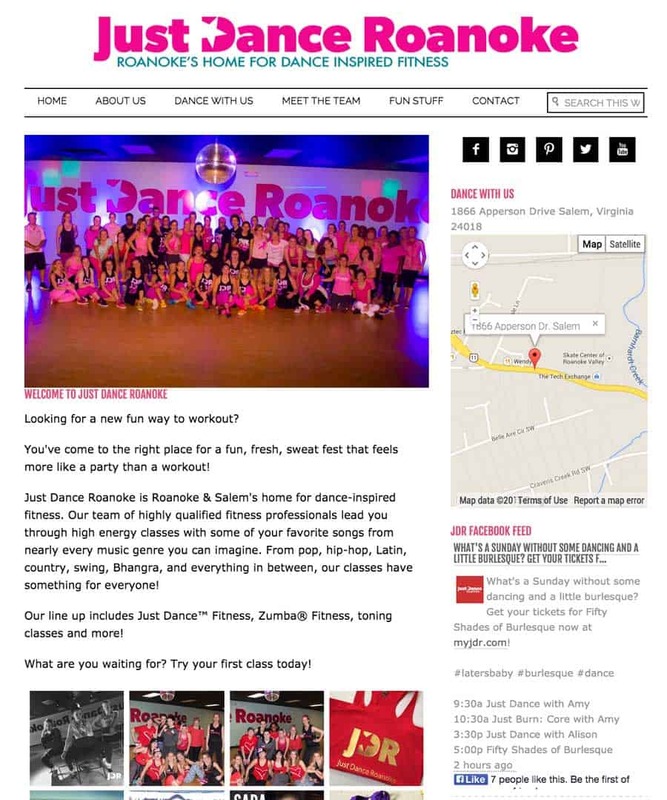 After 2 years of use on the the WordPress platform, Just Dance was ready for a website facelift. WordPress made this an easy conversion as all the content, images and SEO work remains intact yet the aesthetics can completely change.